Dhaka is the capital city of Bangladesh and the tenth largest city in the world. It has an estimated population of more than 15.5 million people in the Greater Dhaka Area. Dhaka is one of the major cities of South Asia, being Bangladesh's seat of governmentand an important cultural and financial centre, alongside Chittagong. It stands on the east bank of the Buriganga River in the central Bengal delta. 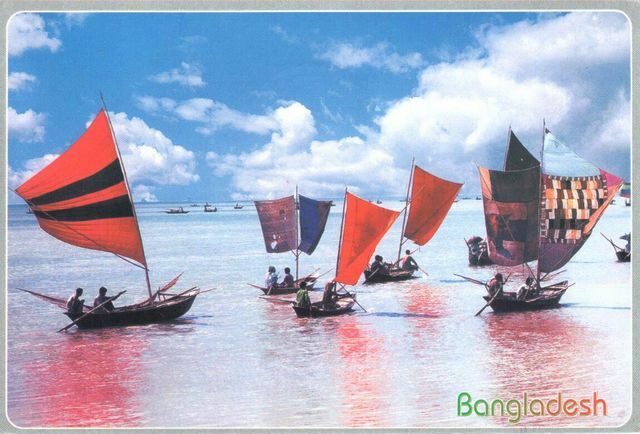 Dhaka was historically called the City of Mosques and the Venice of the East.